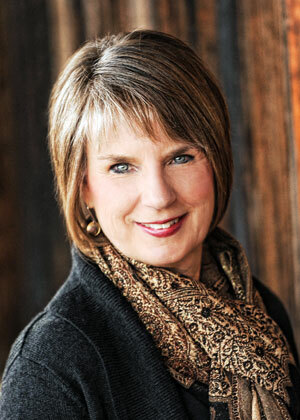 Welcome, I'm Mary, a mom, author, consultant and licensed parent educator. 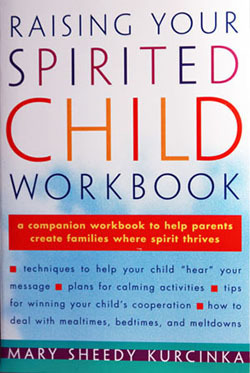 I am your guide and a fellow parent of Spirited Children. I have been blessed to reach families across the country and the world though my books, workshops and private behavior and sleep consultations. 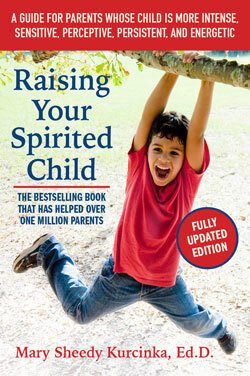 I am so pleased to announce the publication of my new, totally revised edition of “Raising Your Spirited Child”. Earlier additions of this book have helped over one million parents and now this edition contains even more helpful information. After 25 years of working with families just like yours, doing research and learning, I have put the most supportive and empowering information into this new edition. Also check out my other books. They are in twelve languages and available in all bookstores and on Amazon.com. For those families that would like personal consultations, I do those via phone and skype. 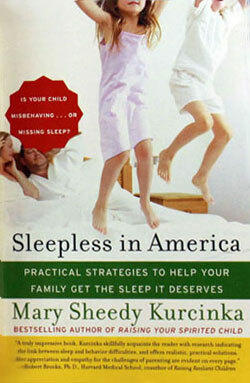 I provide private consultations on behavior problems and sleep issues as well as other family concerns. Those one hour sessions give you personal time with me and we work together to find the right solutions that fit your family’s needs. Supporting parents and children and helping them to build lifelong healthy relationships are the very cornerstones of my work. I help you truly understand who has come to live with you. 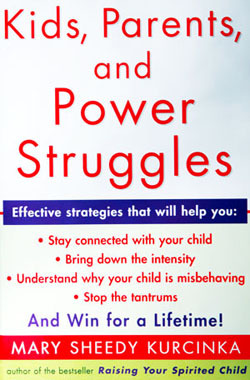 You learn about your child's temperament and stage of development. You get practical and tested approaches to your concerns and receive the affirmation and support you deserve. I am happy that you have found my website and hope my work will be helpful to you. Please like my Facebook page and my blog for free weekly tips on how to deal with the challenges and opportunities of parenting. You are not alone, parents throughout the country are dealing with the same challenges and working together, we have found successful solutions. Parenting is a lifelong journey and I have found that with a few tips the ride can be much smoother. Welcome and thank you for joining us.